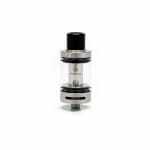 Sorry, Kanger Pangu Tank has been discontinued. 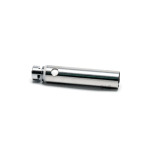 This top filling tank, made out of stainless steel gives you a simple and effective product with a durable finish. With all these unique features and integrated coil replacement system, the Pangu brings the best flavor and cloud to you. The PANGU Tank, a new sub-ohm 3.5ml atomizer from Kanger, utilizes the new innovative "clean hands" coil replacement system. 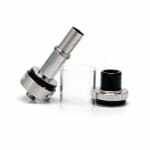 With this new system, you are able to replace the coil without the hassel of dispensing the e-liquid first. Also, with this unique sytem you have the opportunity to turn on and off your juice flow simply by rotating the coil. 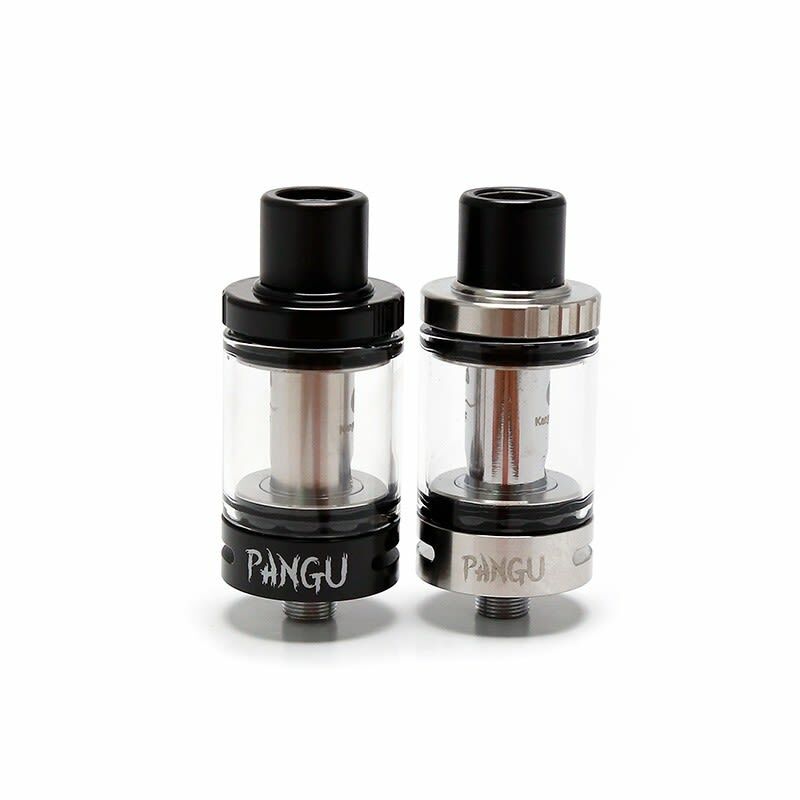 The Pangu Tank uses specialized coils made speifically for the Pangu Tank. Within the kit, you receive two coils, NiCr 1.5 ohms and SS 0.5ohms so you have the option of getting a mouth to lung or a direct to lung hit. This topfilling tank, made out of stainless steel gives you a simple and effective product with a durable finish. With all these unique features and integrated coil replacement system, the Pangu brings the best flavor and cloud to you.